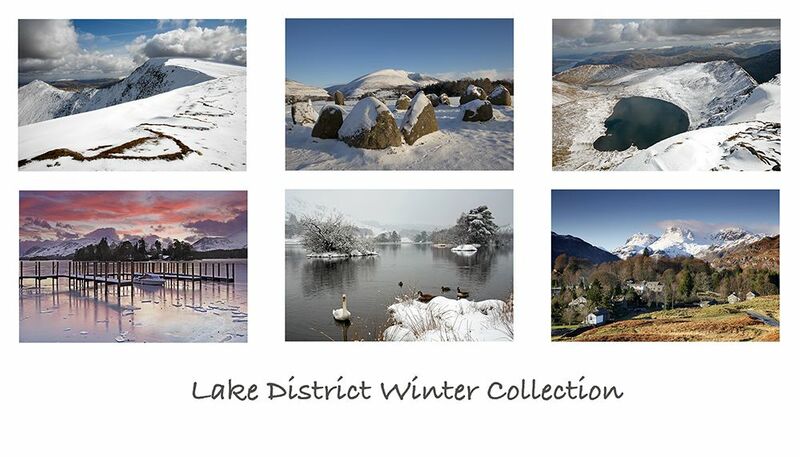 A pack of 6 Lake District Greeting cards featuring stunning snowy images of some of the beautiful English Lake District lakes and mountains. Snowy scenes perfect for either Christmas Cards on winter birthday cards. Happy to swap any of them out - just ask.